Gov. 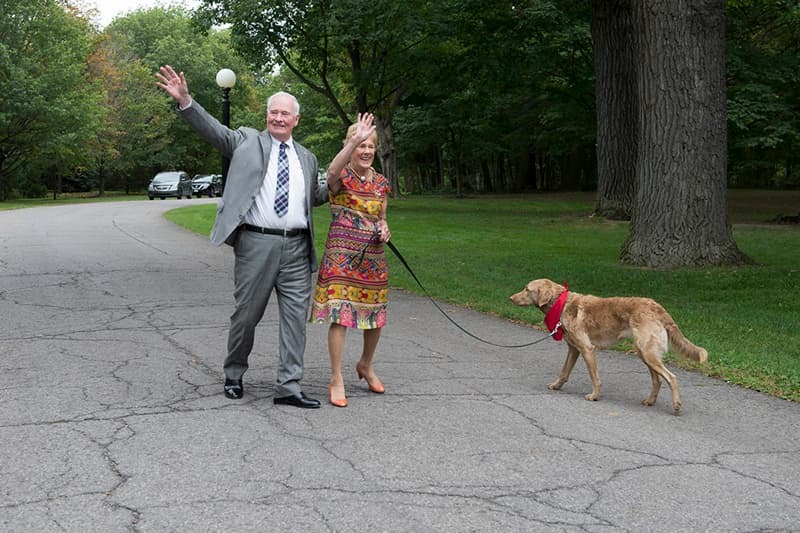 Gen. David Johnston and Sharon Johnston wrapped up their seven-year mandate on Thursday with a slew of official activities. 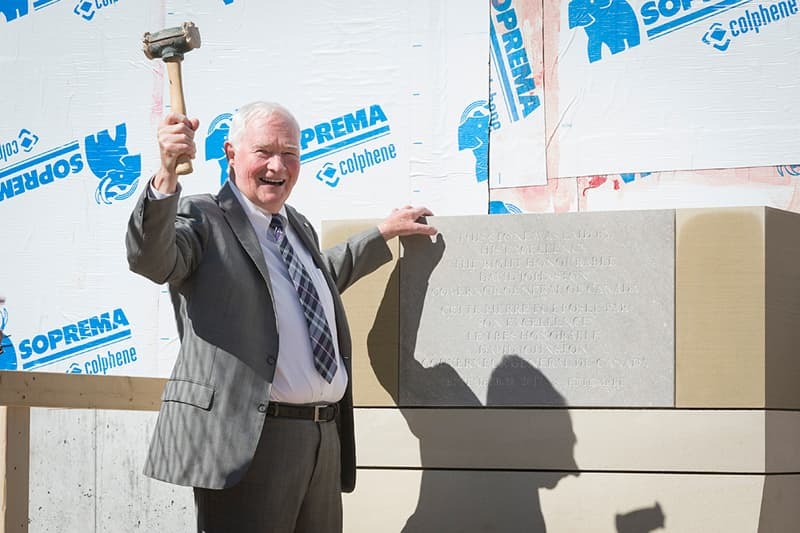 The Johnstons began the day by laying a cornerstone at the new visitor centre on Parliament Hill, to “underline the importance of public education about our national institutions and to mark the construction of the first new building on Parliament Hill in over a century,” said a news release from Rideau Hall. 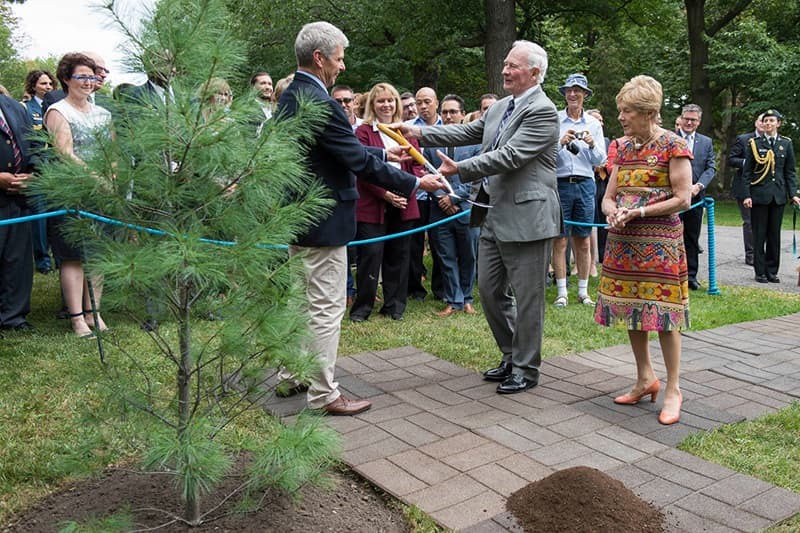 They then attended a farewell reception on the Hill before going to Rideau Hall to shovel dirt on a ceremonial white pine tree planted in their honour. 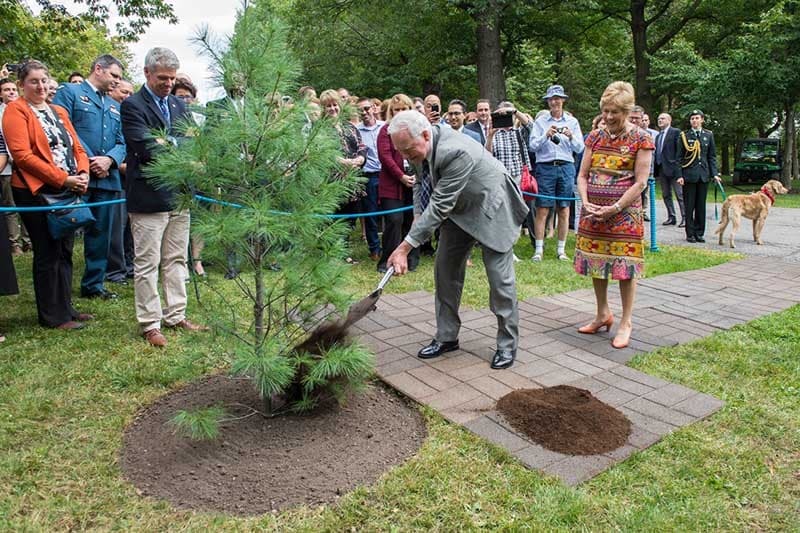 There are over 10,000 trees on the 79-acre estate, many of which were also planted by visiting dignitaries or former governors general. 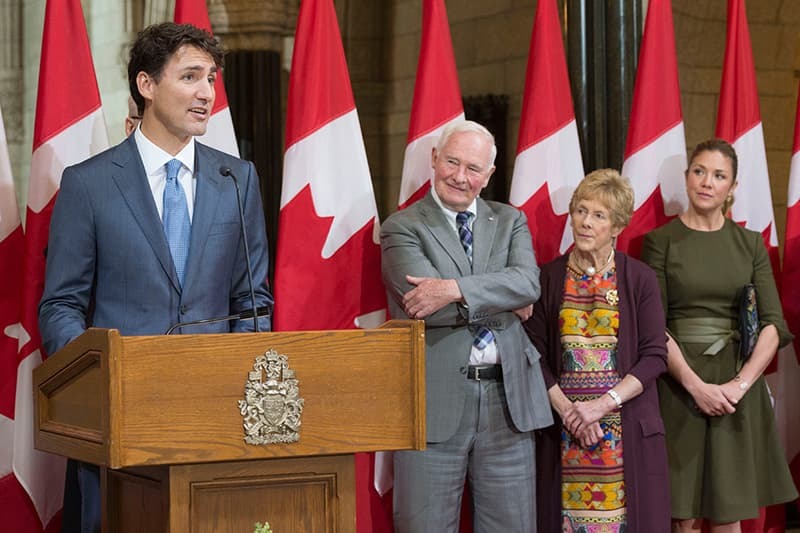 Julie Payette, the governor general-designate, will be sworn in on Oct. 2 at 10:55 a.m. in the Senate Chamber on Parliament Hill.